Brazil’s November friendly against Cameroon will take place at the Milton Keynes Stadium, it has now been confirmed. 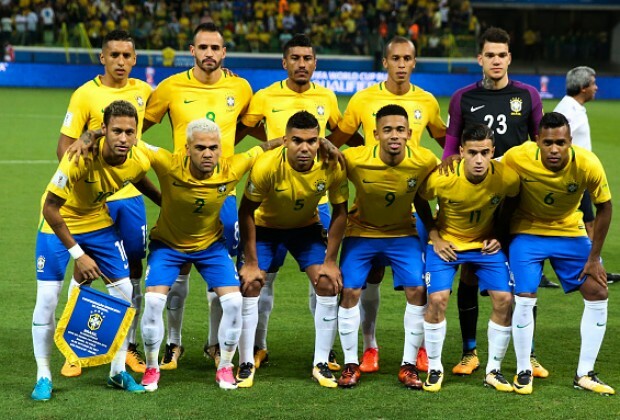 The Seleção were keen to play both of their November matches in Europe and confirmed Emirates Stadium as the location for the game against Uruguay on November 16 th . The CBF lined up Cameroon as opposition for their second friendly game in the November international break, but were struggling to nail down a venue near London. Talks took place to hold the match in Paris, but France will play there during the same week, while Seville and Madrid were also touted as destinations. But Brazil will play Cameroon at Stadium: MK in Milton Keynes, meaning they can maintain their training base at Tottenham Hotspur’s training headquarters for the duration of the fixture list.